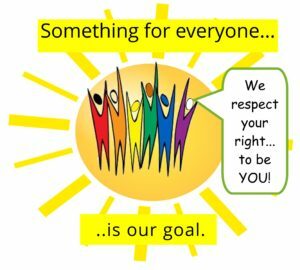 We have great respect for all people… our sincere hope is that we can provide something that helps YOU within YOUR belief system. Let us know how we do! Honey Doodle Therapy Dog hopes this is helpful to her charming friends at Harvard, BU, MIT, Berkee…. who are studying for finals! TO DOWNLOAD ‘Letting Go’- right-click this link and select Save ink as…..
TO DOWNLOAD ‘Healing Light’- right-click this link and select Save ink as…..
Sarah Freeman produced ‘The Next Right Thing’ video (with Dareloko) to help people fight cravings. These cravings may be for alcohol… obsessing… drugs… food… gambling… focusing on negative news… or anything else you need to stop doing. I Choose Peace’ – Alleviates pent-up stress and anxiety… and it does it while you drive! I Choose Peace is Track 11 of ‘Happy Driving: Stress Reduction for Driving (Patent Pending)’. 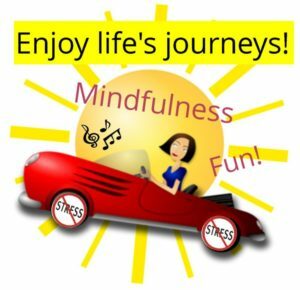 Happy Driving uses mindfulness…. affirmations… music…. humor… songs…. and patent-pending techniques developed by our experts. It helps you relieve driving anxiety and eliminate pent-up stress. ‘Dual Diagnosis Mediation’ – guided meditation for people in recovery for dual diagnosis. 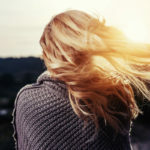 This meditation is for people with a dual diagnosis. If you do not know what that means, this is probably not for you. 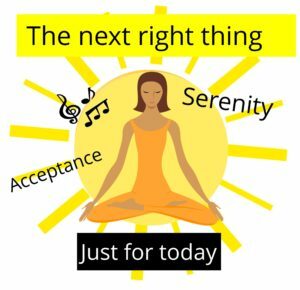 If you are in recovery for dual diagnosis, please remember to do whatever you need to do, right now, to help yourself: seek professional help… call someone… read something… get active… or listen to this… just take the next right step. Mentions God… OK for driving… Popular with many 12-steppers, and people who want to practice having faith in God. This comforting meditation reminds you that you are not alone. 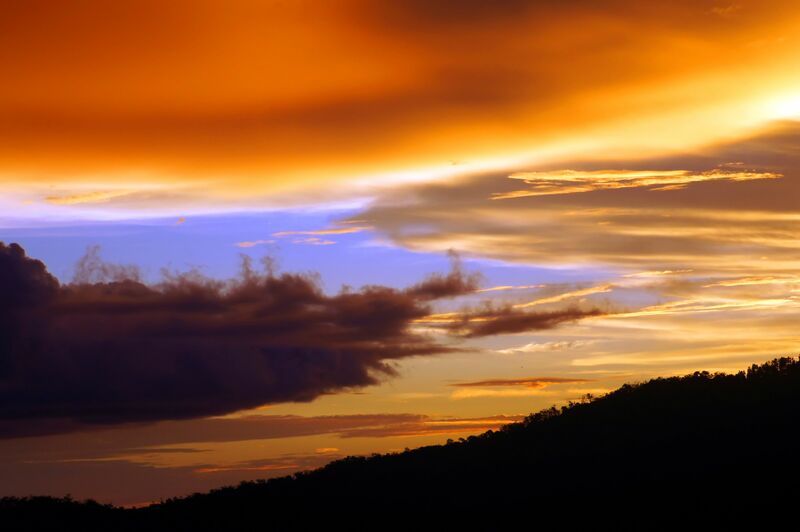 It is popular with many people in 12-step programs or other people who are working on having faith in God. As the name implies, it mentions God. If that is NOT helpful to you… please check out one of our other free downloads. 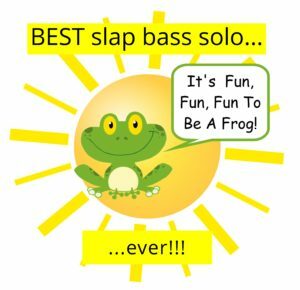 ‘It’s Fun, Fun, Fun to be a Frog!’ … best slap-bass solo EVER! This children’s song is popular with kids and adults…. it is children’s song performed with some of Boston’s best studio musicians. It features a killer slap-bass solo that sounds like a frog hopping! If you are a frog who does NOT think it is fun…. please check out one of our other downloads! TO DOWNLOAD ‘Light and Peace’- right-click this link and select Save ink as…..